MTB There are 10 products. 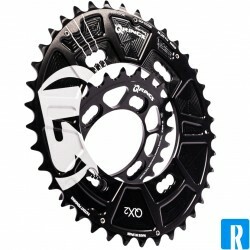 Rotor Q-Ring Double Chainring (104BCD) This Rotor Q-Ring blades are available in various sizes. This Rotor Q-Ring blades are available in various sizes. 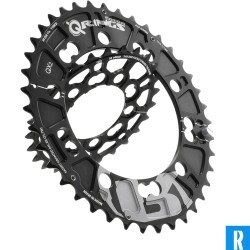 These are the best chainrings you can get! Switches very easily! This Rotor Q-Ring XC1 blades are available in various sizes. 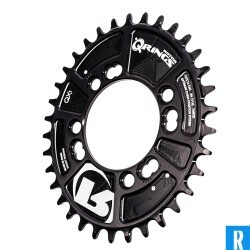 These are the best chainrings you can get! Switches very easily. 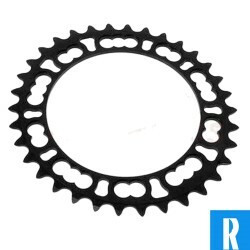 Rotor Q-Ring Singlespeed direct mount This Rotor Q-Ring blades are available in various sizes. 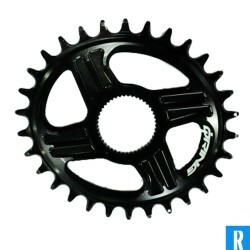 Rotor Q-Ring Double Chainring Sram® (80BCD) This Rotor Q-Ring blades are available in various sizes. This Rotor Q-Ring XT (8000) 96-64BCD QX2 blades are available in various sizes. 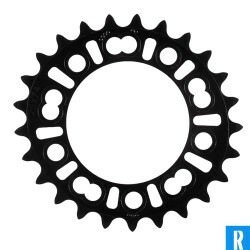 These are the best chainrings you can get! Switches very easily! 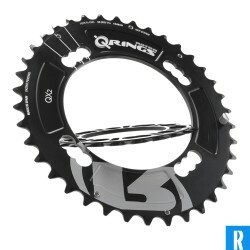 These Rotor Q-Ring MTB blades are available in various sizes. 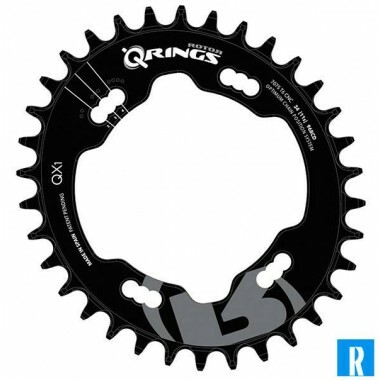 Rotor Q-Ring Double Chainring These Rotor Q-Ring MTB blades are available in various sizes.